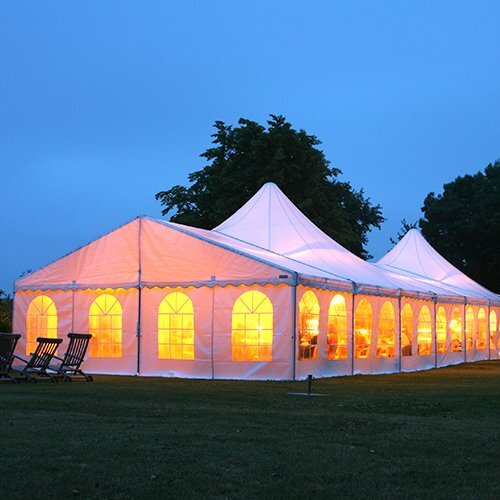 Festival 13 PVC Laminated Vinyl Tent Top (BTGFR13) is fully treated against UV rays and mildew to outlast the outdoor elements and remain vibrant even in adverse weather conditions. This product is FR and passes California State (CSFM). Available in 126″ for special order.